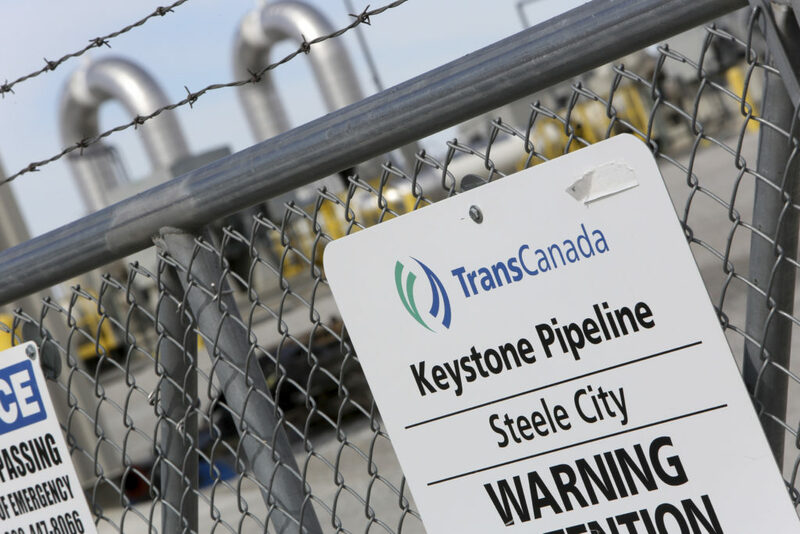 WASHINGTON — Eager to jump-start the stalled Keystone XL oil pipeline and other energy projects, President Donald Trump has acted to assert executive power over pipelines and such infrastructure. 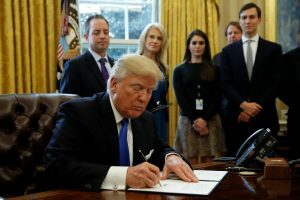 Trump’s actions are “typical of this presidency,” said Holly Doremus, an environmental law professor at the University of California, Berkeley. She said Trump frequently seeks to stretch the limits of his power, and she cited Trump’s declaration of an emergency that he says allows him to shift more money to construction of a promised wall along the U.S.-Mexico border.